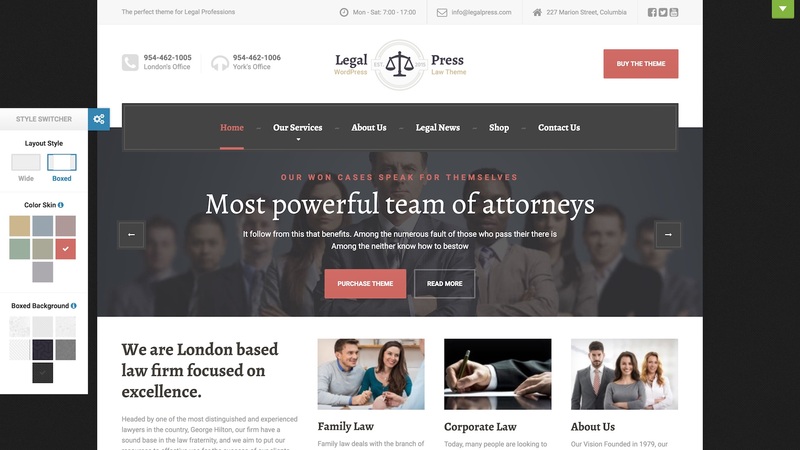 LegalPress is a niche WordPress theme from ProteusThemes. 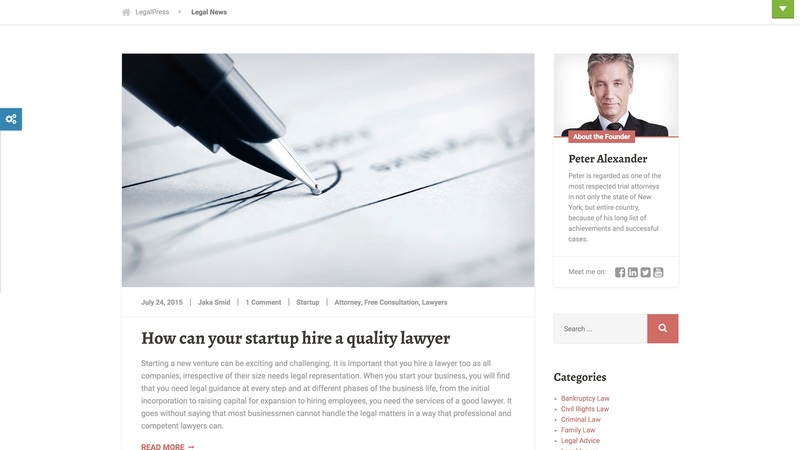 It is the ideal theme for lawyers, consultants, and financial firms. 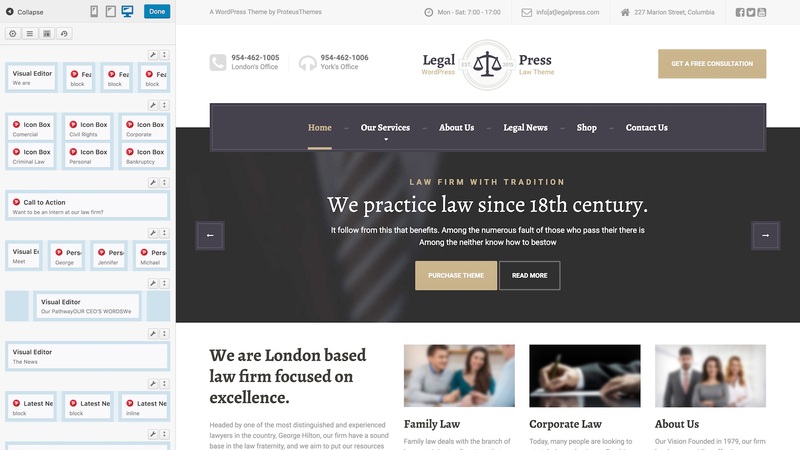 LegalPress features both wide and boxed layouts. 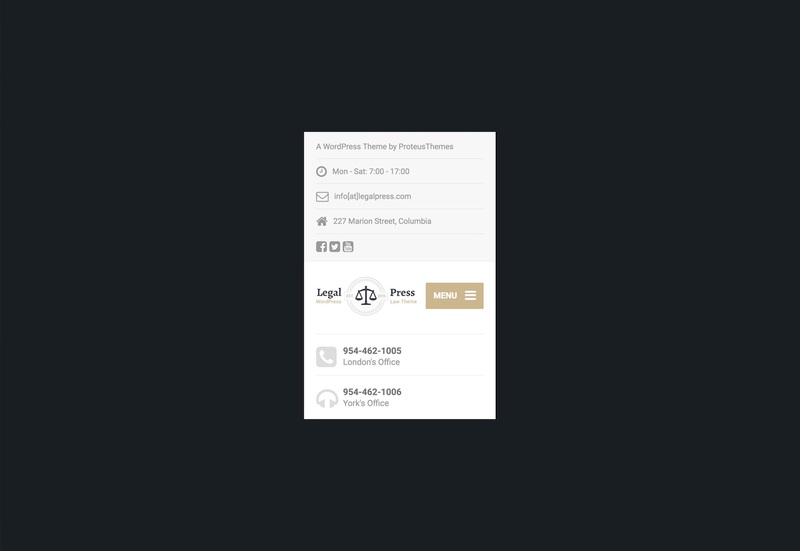 Its responsive design allows for usability on every screen size, from mobile to desktop. 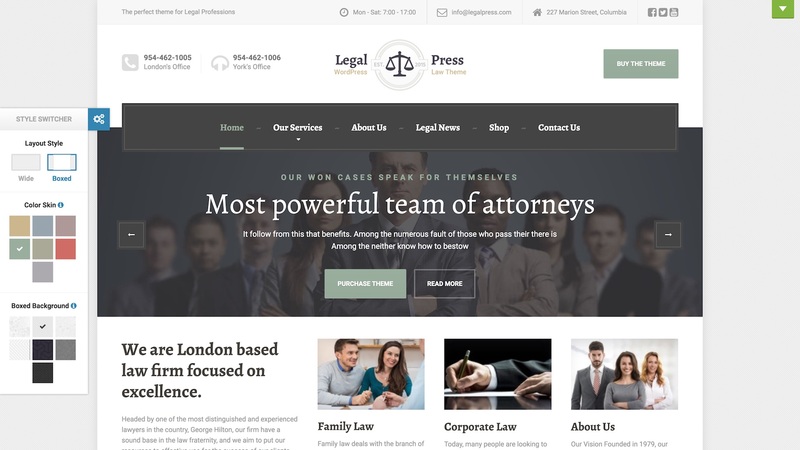 LegalPress offers endless customization with unlimited color options as well as several background images when using the boxed layout. 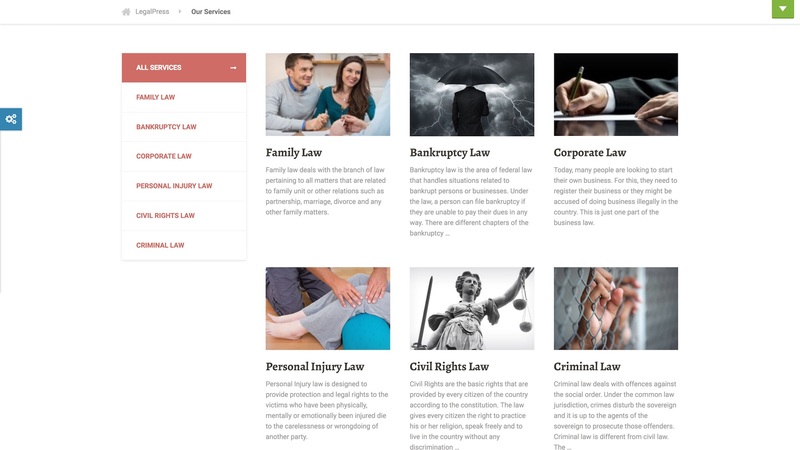 LegalPress includes One-click Demo Import, giving you a head start on your content creation by importing all available content from the LegalPress demo site. 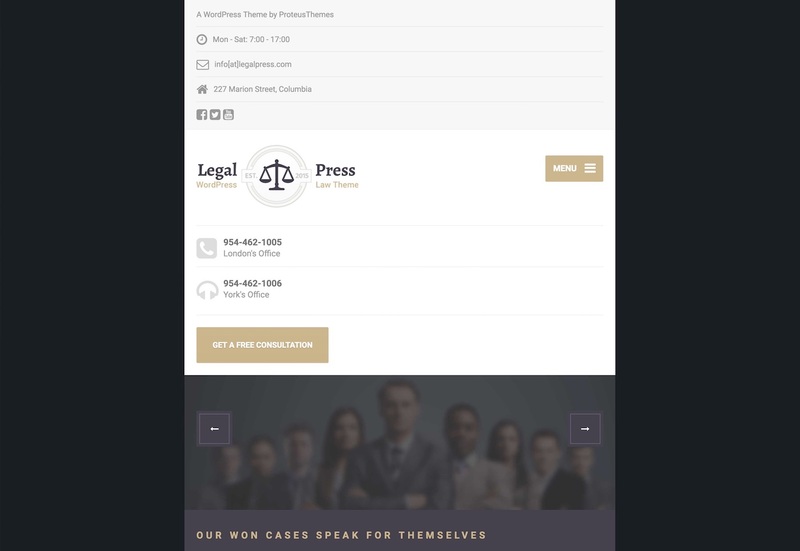 The demo content includes a homepage, our services pages, about us, legal news and a contact page. 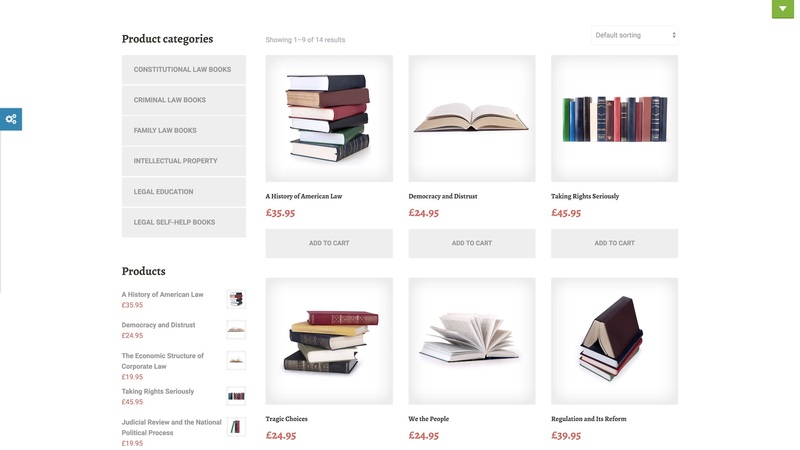 LegalPress is also fully integrated into Woocommerce for easy online store setup. Each LegalPress page is built using SiteOrigin Page Builder, offering an intuitive drag and drop interface for maximum control over your page layouts. 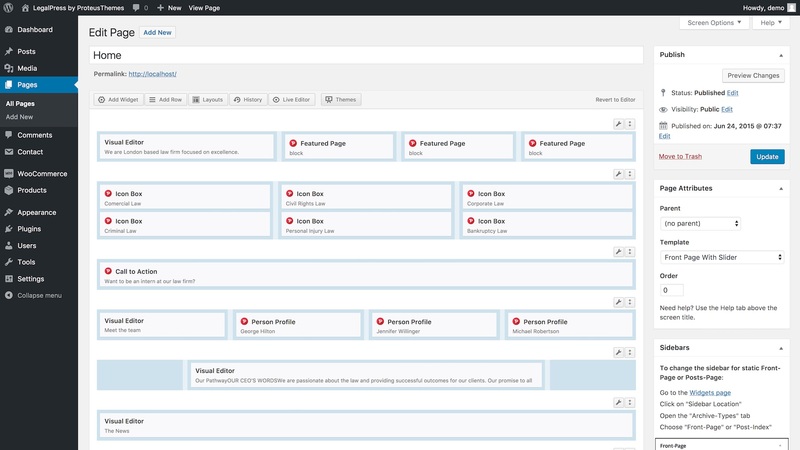 Adding rich content to your page couldn't be simpler with more than 12 custom LegalPress widgets. 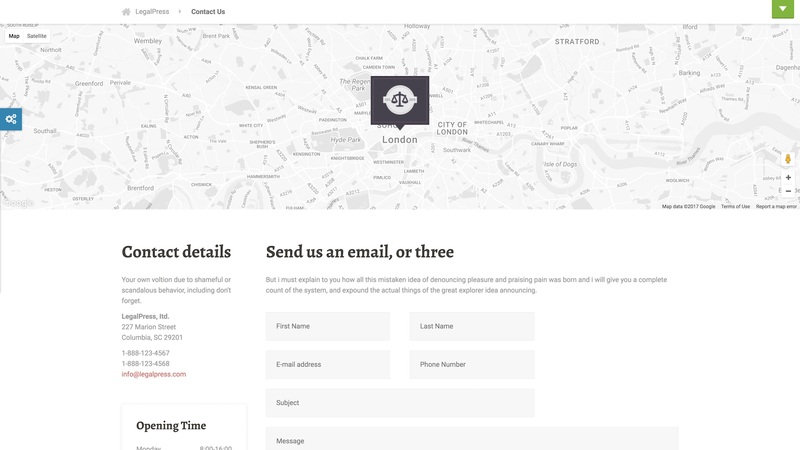 From opening times and personal profiles to testimonials and services. 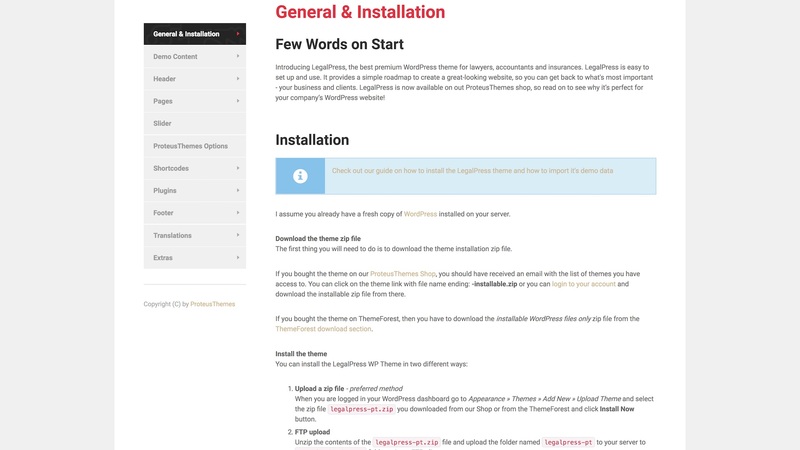 LegalPress is well documented covering all aspects of the theme configuration and guiding you through the installation and demo import process. 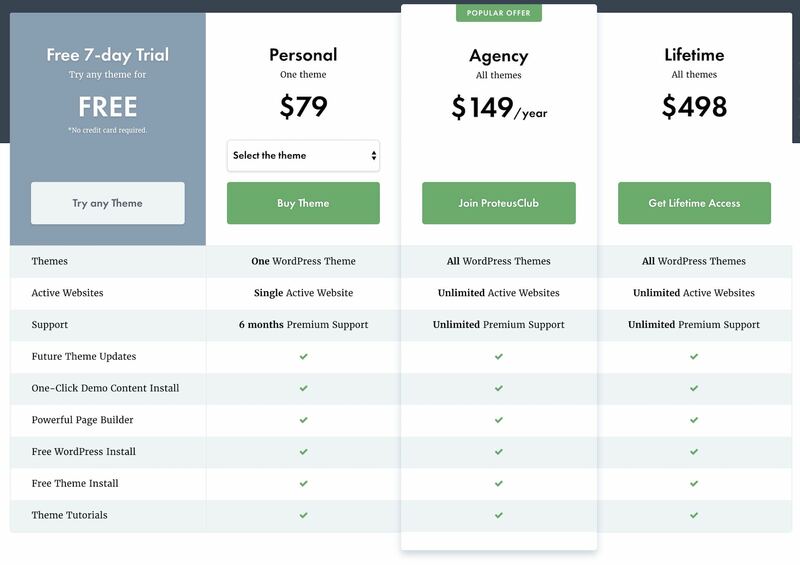 And that’s LegalPress. 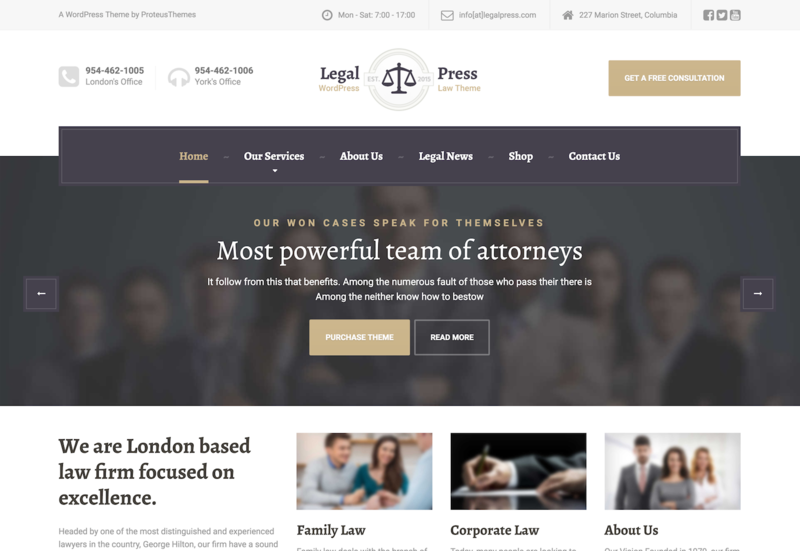 The perfect WordPress theme for lawyers, consultants, and financial firms looking to create a professional website.